Synthetic Rubber Mastic Tape Rubber Mastic tape for those critical needs. self-fusing rubbebased compound bonded to a moisture sealing mastic. 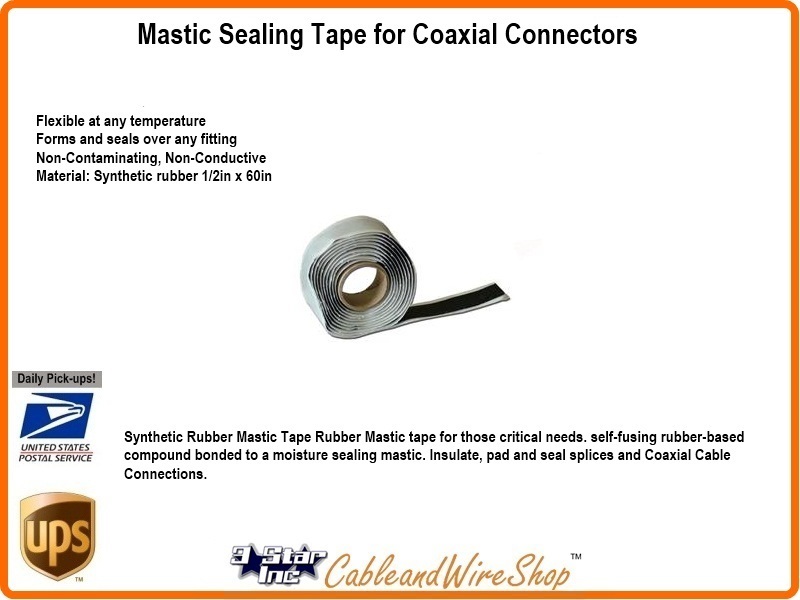 Insulate, pad and seal splices and Coaxial Cable Connections.